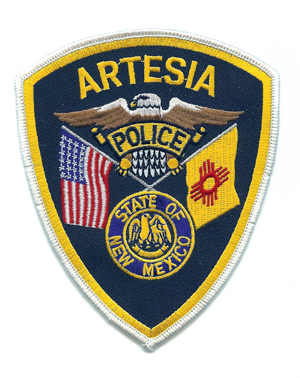 The Artesia Police Department is continuing to investigate an incident of shots fired that occurred Wednesday in the area of Fourth Street and Dallas Avenue. Police were dispatched to a residence in that area around 5:15 a.m. Wednesday in reference to multiple calls of anywhere from two to a dozen shots fired. No injuries or deaths were reported, but police found evidence of the shots and resulting property damage. A search warrant was served on the residence in question, and Cmdr. Lindell Smith of the APD said today that evidence of other crimes “not specifically related to the initial shots fired call” were located and seized. “Detectives continue to work on leads with this case,” Smith said.